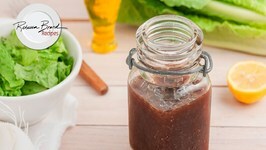 Making your own salad dressings is easy and they taste so much better! 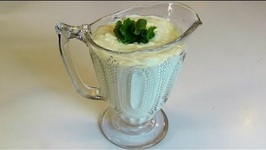 In a world of ranch dressing, we are Thousand Island people, but not that bottled madness with its sharp taste. 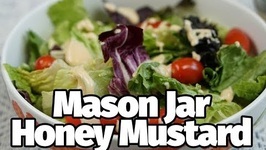 Learn how you can make the Mason Jar Honey Mustard just like they do. 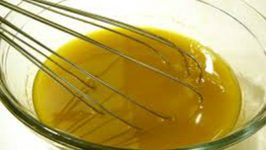 It is super easy to make your own homemade honey mustard at home. 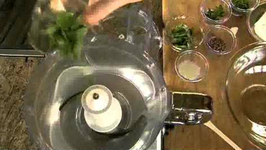 Betty demonstrates how to make Romano-Parmesan Salad Dressing. 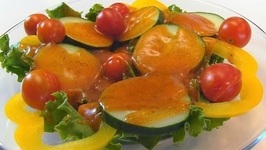 This is a delicious salad dressing that contains Romano cheese and Parmesan Cheese. 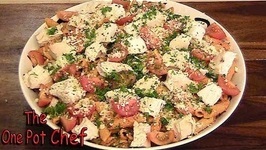 Tomato Pesto Pasta Salad is a sensational fresh salad, perfect for parties, barbecues or an easy weekend dinner or lunch. 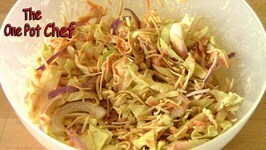 Crunchy Noodle Coleslaw is a delicious twist on the classic salad. 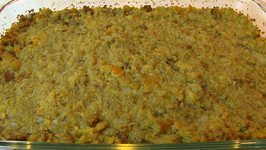 Shredded cabbage, grated carrot and sliced red onion are combined with crispy fried Asian noodles and a ..
Today's recipe is my family's favorite. Check it out! 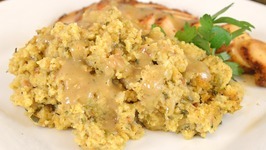 Betty demonstrates how to make Cornbread-Sage Dressing with Italian Sausage. 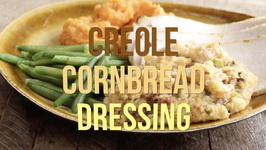 This is Bettys dressing that has been refined over the years to suit the tastes of her family. 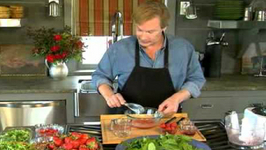 Spinach and strawberries grow together in the garden and go together in this delish spinach salad with fresh strawberry vinaigrette. 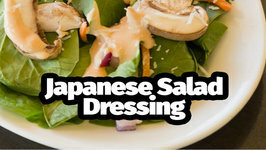 Chef Cari is back with another do it yourself dressing that will make you glad you skipped the store. 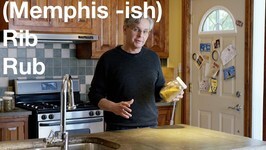 With fresh squeezed lemon, garlic, and basil, you can be sure that .. 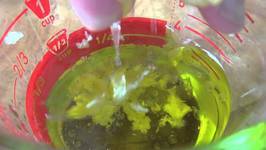 If you need something to jazz up your boring salads then we have not one, but three different and easy to prep salad dressings. 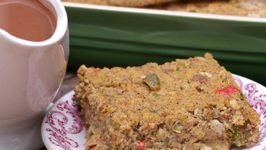 You must give these a go! 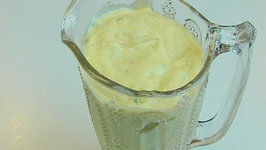 Summer is in the offing and you are beginning to feel the heat already. 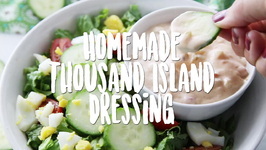 Its time for cool salads now and you have the freedom to gorge on fresh veggies and fruits as much ..
Betty demonstrates how to make Thousand Island Dressing. 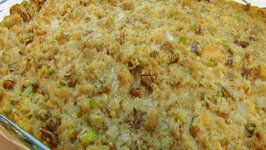 This is a traditional recipe that can be used as a dressing for salads or as a dip for vegetables and crackers. 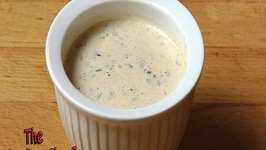 Today we are making Houston's buttermilk dressing. 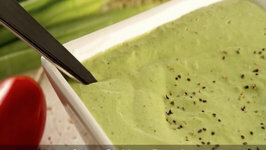 Salad dressing is always best when made fresh. And today I'm going to show you one of yall's favorites, and that would ..